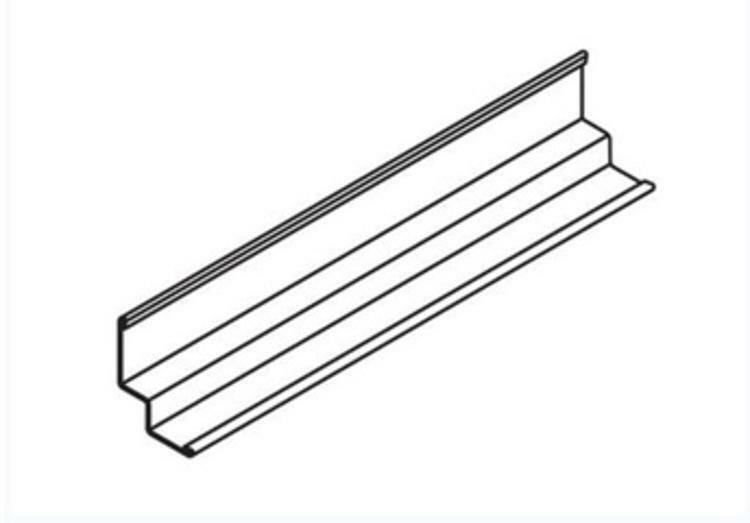 10 ft x 9/16 in Armstrong Shadow Molding - 7873 at Cowtown Materials, Inc. Angle molding, shadow molding, channel molding and other wall moldings are an important detail in the design and installation of each ceiling system. 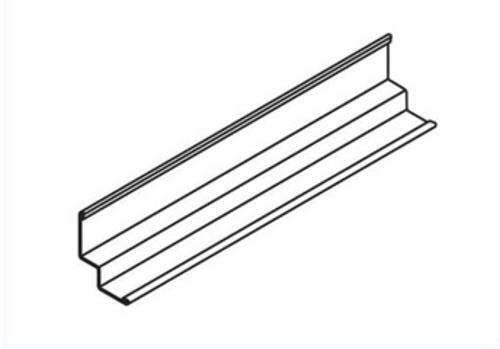 Wall moldings offer a unique solution to each ceiling system by maintaining a consistent look and performance to each design. Dimensions: 120" x 9/16" x 15/16" x 3/8"